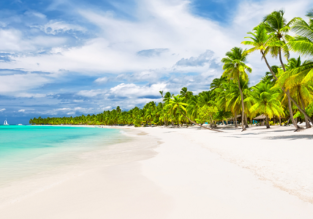 Cheap direct flights from Manchester to Punta Cana from only £238! Punta Cana getaway! 10-night stay in 54m² apartment + non-stop flights from Manchester for £399! Peak season holiday in Dominican Republic! 8 nights well-rated hotel in Punta Cana + direct flights from Germany for €455!